Mahesh Babu also confirmed that he will team up with director Sukumar and Trivikram Srinivas sometime later. Superstar Mahesh Babu is gearing up for the release of Bharat Ane Nenu which is slated to hit the big screens on April 20th, 2018, just two days away. Directed by Siva Koratala, Bharat Ane Nenu is a political drama and will have Mahesh playing a Chief Minister, for the first time in his career. Mahesh Babu has been promoting the film for the last couple of days and interacted with the media today as well. And during the interaction, Mahesh Babu confirmed that he would be doing a film with Sandeep Reddy Vanga who shot to fame with Arjun Reddy starring Vijay Deverakonda. 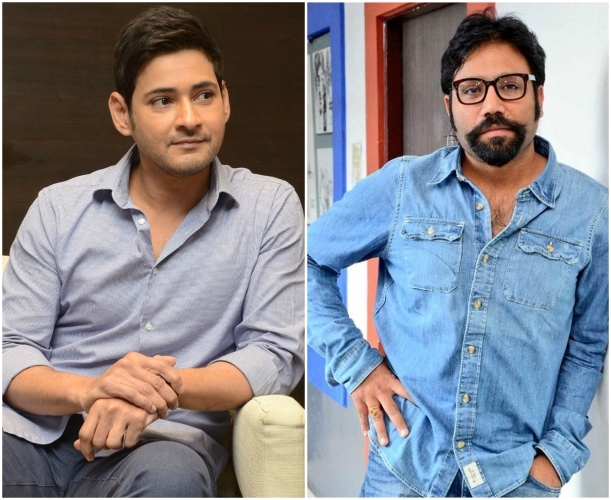 There were reports in the past that Mahesh Babu would team up with Sandeep Reddy Vanga for a film and Mahesh Babu would be seen playing a mechanic in the film and now, the superstar himself has confirmed his collaboration with Sandeep Vanga. Mahesh Babu also confirmed that he will team up with director Sukumar and Trivikram Srinivas sometime later. Mahesh Babu also said that these films are in the pipeline and would only commence after he completes shooting for his 25th which will be directed by Vamshi Paidipally. This sure is good news for fans since Sandeep Reddy Vanga now has a huge following due to his raw storytelling in Arjun Reddy. And grabbing a project with Mahesh in just his second film will be a great milestone for the young filmmaker. Reports also reveal that the Mahesh Babu’s film with Sukumar will be bankrolled by Mythri Movie Makers who also produced the director’s latest release Rangasthalam. Mythri Movie Makers had already produced Mahesh Babu’s one of the previous films – Srimanthudu – which was directed by Siva Koratala. If these reports were to be believed, then it will be one of the most anticipated for projects in Telugu film industry after Sukumar has delivered a blockbuster after a long time.